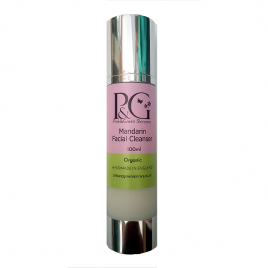 A wonderful boost to rejuvenate the skin. Suitable for all skin types this balancing, healing and rejuvenating blend contains two rejuvenating oils – rosehip and frankincense. 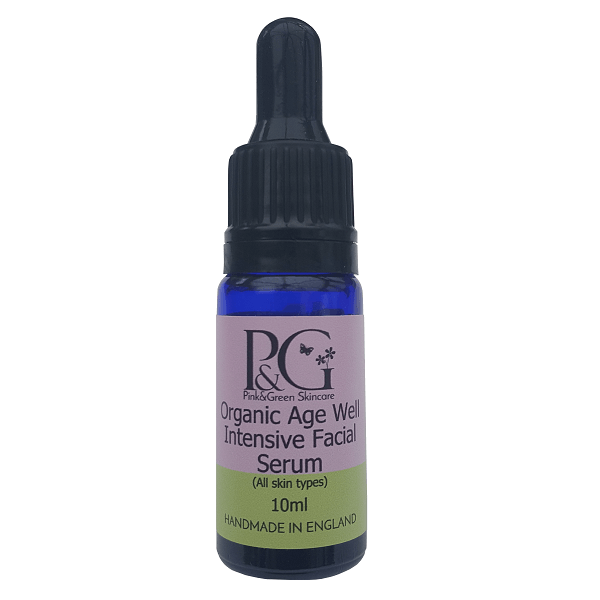 Serums are used underneath your moisturiser to boost hydration. They create a waterproof layer, slowing down water loss and keeping skin hydrated for longer. The Olive Squalane in our formulation helps to accelerate new cell growth. It is sometimes called “facelift in a bottle”! Squalane softens the skin, improves elasticity, reduces signs of aging, and boosts cell regeneration. Apply 3 drops morning and evening after cleansing and toning, ideally while skin is slightly damp. Gently massage on to your face with a light, upwards, circular motion. Follow with your preferred moisturiser. Olive Squalane: Derived from olive oil, olive squalane softens the skin, improves elasticity, reduces signs of aging, and boosts cell regeneration. 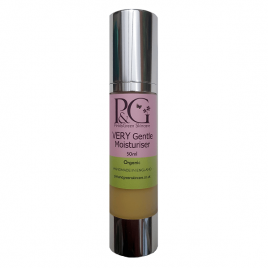 It provides the skin with moisture and nutrients but imitating its natural sebum, helping to reduce the effects of weather damage, such as sun burns or dryness from cold weather, and helps to restore the skin’s natural elasticity and moisture – all whilst boosting the skin’s cell renewal rate! Olive squalane is often used in skin care cosmetics aimed towards damaged or maturing skin due to its brilliant restorative properties. 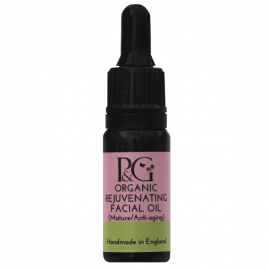 Rosehip oil*: Regenerating, rejuvenating, healing. The only vegetable oil to contain tretinoin (a form of vitamin A) which helps to repair damaged skin, acne, and reduce wrinkles and scars. Good source of essential fatty acids (Omega 3 and 6) which assist with skin regeneration. One of the best anti-ageing oils. 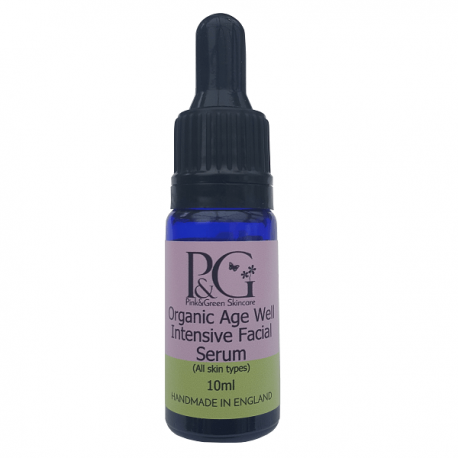 Essential Oil of Frankincense*: – Good for oily, ageing and mature skin; smoothes wrinkles. Good for acne and spots. It has a real tonic effect restoring tone to the skin.